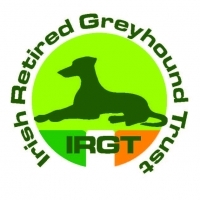 Ireland’s horse and greyhound racing stadiums will implement an ‘Age Aware’ wagering initiative by Sunday 1 October 2017 but the entertainment offering to families will be unaffected according to Horse Racing Ireland (HRI) and the Irish Greyhound Board (IGB). From October 2017, all Tote wagering staff will adhere to a strict policy to ensure no individual(s) under the age of 18 can place a bet by checking photo identification. 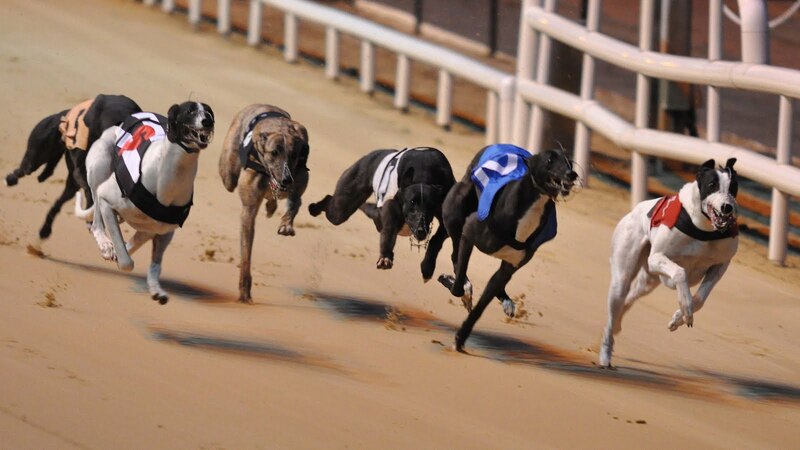 The underage measure proposed in new legislation, has been supported by HRI and the IGB as part of the industry’s commitment to responsible wagering. IGB Tote staff has received extensive training in adopting a ‘Think 21’ approach, information posters have been placed on display in venues, customer logs and mystery shopper visits will be used to ensure compliance.